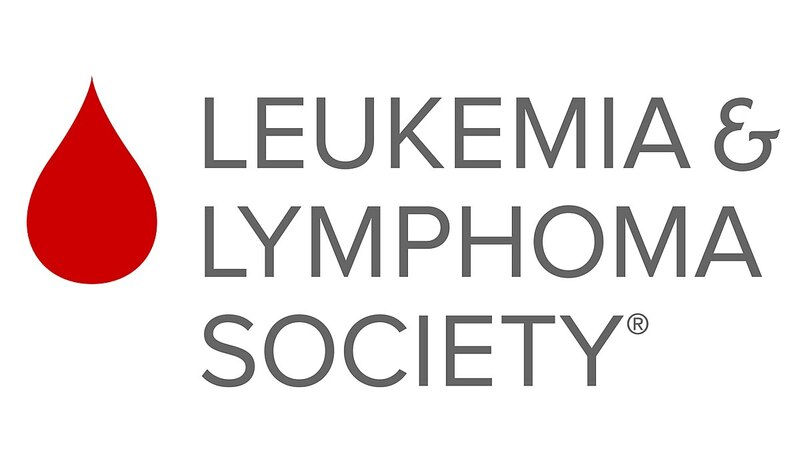 This week our students will continue to collect money for the Leukemia and Lymphoma Society. Our school is joining over 28,000 other schools across the nation to support the Leukemia and Lymphoma Society. We are encouraging students to bring in their change to help find a cure for blood cancer! The main mission of the Leukemia and Lymphoma Society is to cure leukemia, lymphoma, Hodgkin's disease and myeloma and improve the quality of life of patients and their families. Donations help families of patients pay for medicines, doctors or other expenses, and also help fund research focused on finding a cure. Please send in donations with your student now through Friday, March 1 to help us reach our goal of $20,000 as a district! Students can put donations in the bins at lunch or give it to any teacher at the high school. We also have an online giving page: MT / Leukemia and Lymphoma Donation Page. Please share this with your family and friends and post on your social media pages to help us reach our goal!